Pokémon Go has taken the world by storm. But its more than just a game; it could be a tool to drive sales for your small business. Most savvy business owners know the value of Facebook, Twitter and Snapchat to promote their services, but they may know of the phenomenon that is Pokémon Go. Since its launch in July, the virtual reality gaming app has already overtaken the likes of Twitter, WhatsApp, Instagram and Snapchat in terms of daily usage by people. The craze has taken hold in Ireland since its recent launch. 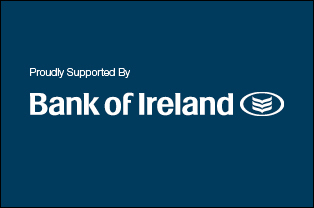 But what relevance is any of this to Irish SMEs, and what benefits could a video gaming app possibly bring to your small business? The answer lies in the nature of your company, and your willingness to engage with the world of Pokestops and Pikachus. Pokémon Go is a free to play ‘augmented reality’ video game that iPhone and Android users can download onto their phones. It is also highly addictive. What sets Pokémon Go apart from other video games is that is uses the real world as its backdrop; users move through ordinary streets, parks, shops and so forth on the hunt for Pokémon – digital creatures visible only through the user’s smartphone. 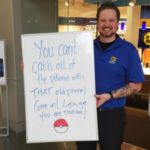 Pokémon Go players are out roaming the streets interacting with the outside world, and clever retailers are beginning to attract the players to their stores. It’s important to understand that the game features two types of fixed locations; Pokestops (where players stock up on virtual supplies like potions) and Pokémon Gyms (where players battle their Pokémon against one another). These locations are often shops, coffee shops, and casual restaurants. 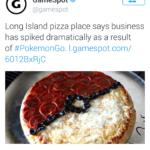 Even if a business isn’t a designated Pokestop, there is probably one nearby and the players passing by this business on their way to pick up some virtual Pokeballs or potions could be converted into real life customers with the right sales strategy. One of the features of the game is the ability to purchase things called ‘Lures’. These can be planted near a Pokestop to attract Pokémon to the spot for half an hour. Business owners are now using Lures to drum up business. An eight pack of Lures costs 680 Pokecoins (roughly €4.60). So, for a little over a euro, an hour a lure could be more effective and economical in driving sales than anything you’ve tried before. Businesses around the world are figuring out fun, interesting ways to engage players and capture passing trade, whether it’s offering discounts to users or getting creative when it comes to shop displays or social media. You could advertise what kinds of Pokémon are found in your café on Facebook, or offer discounts to users who tag themselves playing in your shop. If a business is seen to embrace the craze, players are more likely to hang out and spend some money there. How long the Pokémon go craze will last for is anyone’s guess, but for now the game has taken all digital societies by storm. Whatever its future, the sensation has so far been a classic example of how small business owners can take advantage of changes in technology and pop culture, and find creative ways to drive sales. 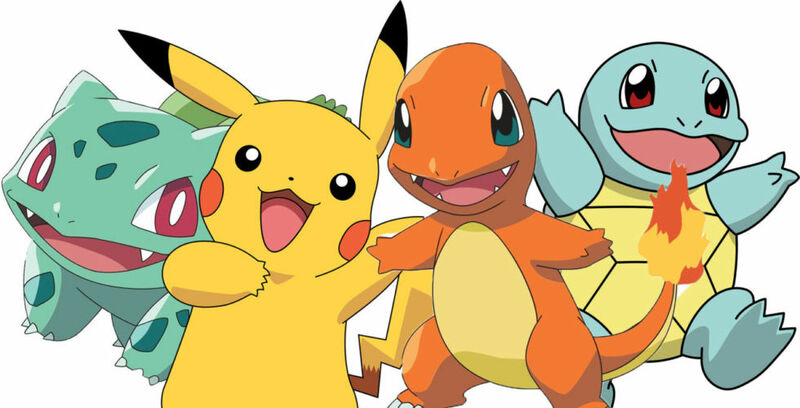 CHALLENGE: Where are the best Pokémon lures in Ireland? Let us know on our Facebook page.